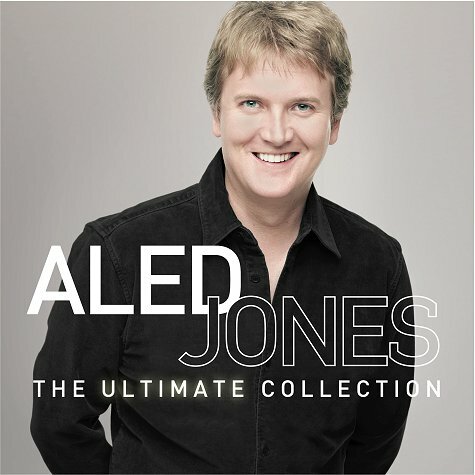 Aled Jones The Ultimate Collection 2009 UK CD album featuring a stunning collection of favourite hymns, carols and anthems, featuring 16 of his greatest hits including the nation's favourite hymn 'How Great Thou Art', 'Dear Lord and Father of Mankind' (featuring him duetting as himself as a young boy!) and 'You Raise Me Up'. The perfect collection for all Aled Jones fans. Dear Lord and Father of Mankind - Parry, C.H.H. O Come All Ye Faithful - Wade, attrib.